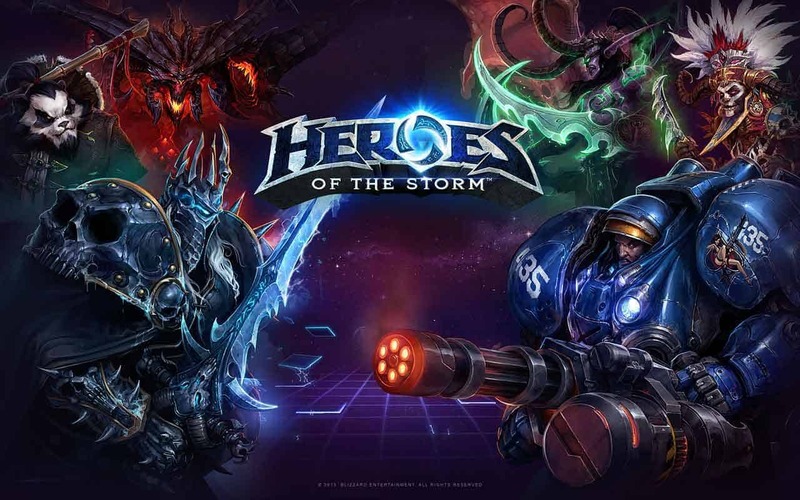 Today Blizzard left a note for Heroes of the Storm players as the development team praise their community for the hugely positive feedback they’ve received so far and ensuring players that the communities feedback is instrumental in the upcoming changes heading to the game and matchmaking systems. The matchmaking has been one of the most discussed elements of the game, with both praise and criticism heavy on the tongues of the community. Following the huge levels of interest and feedback the developers have received relating to the matchmaking within the game, today they informed the community of the changes that are coming as a result.